Prana is a Doctor of Acupuncture and Oriental Medicine, Licensed Acupuncturist, Herbalist, teacher of Ayurveda and CranioSacral Work. His passion is to help and educate people in resolving health issues effectively and efficiently. 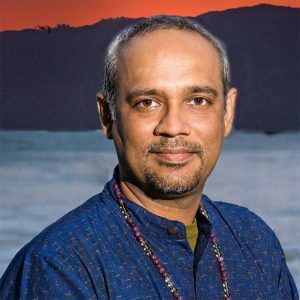 By integrating Chinese Medicine, Ayurvedic Medicine and CranioSacral work he is able to treat different patients with a variety of conditions and provide natural remedies to activate the mind-body’s innate ability for healing and longevity. He comes from and engineering background and has a master’s in business administration with 10+ years of leadership experience in working with executive teams of national and multinational companies and managing teams in creating and executing systems strategies. 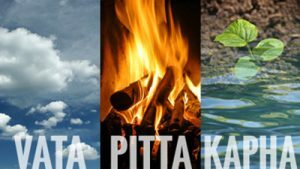 History: We can’t really talk about Kayakalpa without giving our listeners a primer on the types in Ayurveda. So, let’s begin with that: Vatta, Pitta and Kapha. Give us a brief of history of Ayurveda if you would and some of its chief teachings if and where Kayakalpa fits into the system. Traditional clinical uses: How is it used and when would someone seek out a practitioner to perform Kayakalpa. External and Internal Therapies: Tell us about the kinds of therapies that are used. Herbs Used: What are some of the herbs that are used in Kayakalpa? Foods and Recipes: Are there some specific recipes that would like to share? Sports performance: Any applications here? Cognitive performance: Any applications here? Safety: Any concerns about safety? Are there special preparations that need to be considered? Modern research: Where are we with research in the field?